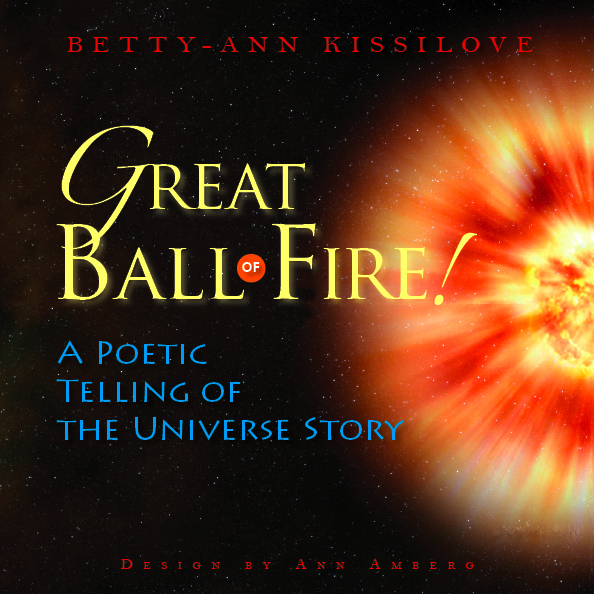 Betty Kissilove, Author Great Ball of Fire! It's Carl Sagan meets Dr. Seuss! Betty-Ann Kissilove lives in San Francisco and teaches English as a Second Language at City College. She has long been captivated by the Story of the Universe and believes it holds great significance for our time. She wrote the epic poem Great Ball of Fire! in hopes of making the Universe Story accessible to a wide audience. Imagine what seeing the miracle of our unfolding Universe more clearly would do!